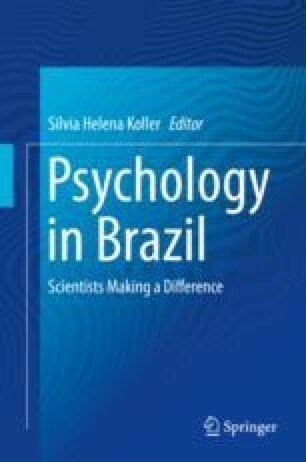 This chapter intends to review the trajectory of a profession that was instituted and consolidated in a dictatorial political regime, began to be reviewed and criticized in its genesis and ethical commitments with the majority of the Brazilian population. This review goes through the history of training, professional exercise and scientific production of a research group that assumed a critical perspective with an emancipating horizon in their daily work. The proposal involves an analysis of the historical milestones determining the process of professional identity and involvement with a specific field of professional activity—the Brazilian public school. Psychology in Education has an important role for the prevention and promotion of the integral development of children in the school space, together with teachers and families. This field, which integrates the educational process and the community insertion, brings a challenge to Psychology. From a historical-critical perspective and the theoretical and methodological foundations of action–participation research, the commitment to this production is to ensure the right of all children to fully develop to the fullest of their potentialities.